Sandy's absolute passion for working with crystals and stones for healing and empowerment has made her a knowledgeable and enthusiastic resource for her community. 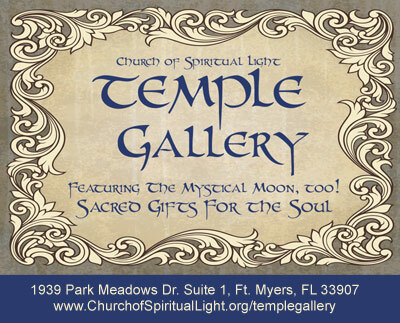 For several years she has been creating crystal jewelry that is not only beautiful, but used by her clients to help them improve their well-being and manage their energy field. 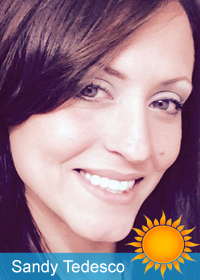 Sandy is a Reiki practitioner, as well as a keeper of the Munay Ki Rites. She is also an Addiction Alchemy Field Guide with training in the facilitation of the Universal Medicine Wheel, which works with sacred stone circles for soul recovery and spiritual work. Sandy is offering Crystal Energy Reading sessions which are designed to help connect you to the energy and vibration of specific crystals that you are drawn to. A crystal energy reading can provide deeply insightful guidance and transformation by helping you connect to your own inner wisdom for personal growth and energy balancing. By first selecting from Sandy's unique crystal collection, you will delve into your intuition to explore why you were drawn to those specific crystal energies, and what your own soul wants you to know. The crystals you choose are very revealing and tells a story. This story is about YOU, from your deep unconscious. A Crystal Energy Reading is a truly life enhancing experience. Many people have said that a Crystal Energy Reading helped them to feel more aware, calm, empowered, hopeful and balanced. 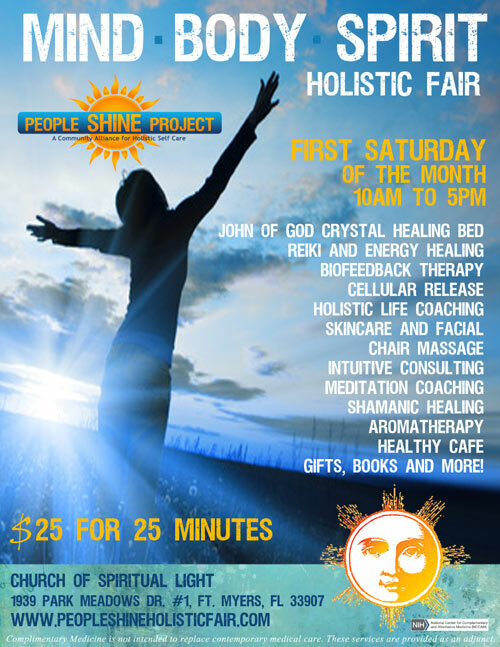 Sandy will be offering Crystal Energy Reading Sessions at the People Shine Mind-Body-Spirit Holistic Fair at the fair rate of $25 for 25 minutes.